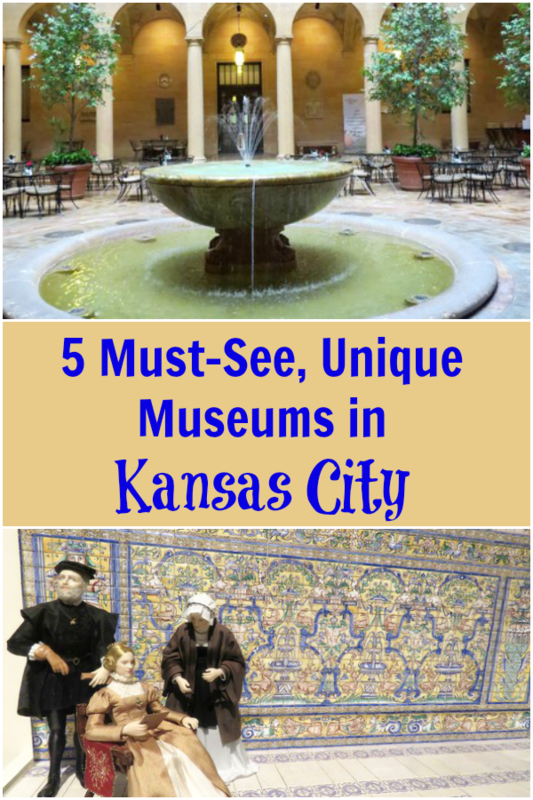 5 Must-See Museums in Kansas City! 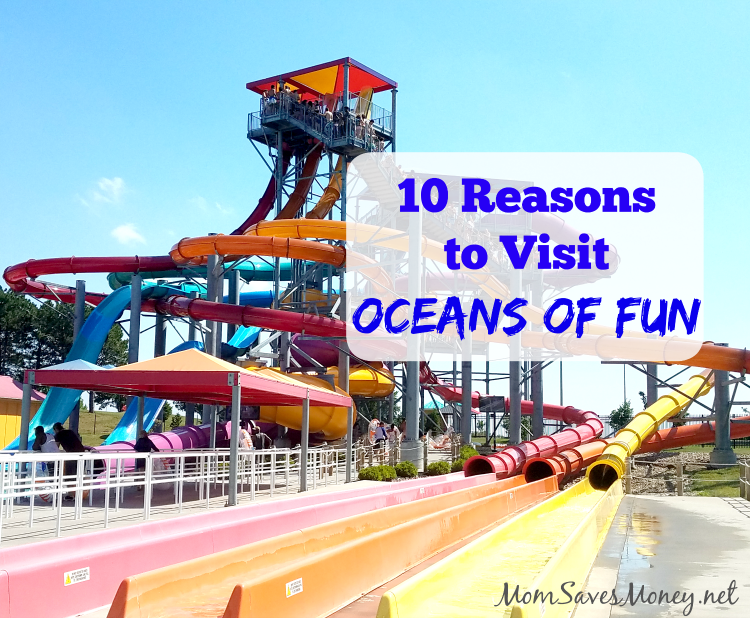 10 Reasons to Visit Oceans of Fun This Summer (& Tips for Your Trip)! 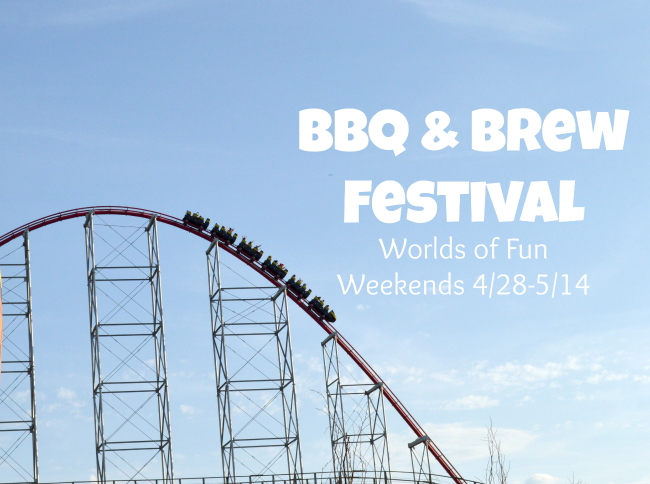 Worlds of Fun – BBQ & Brew Festival Weekends from 4/28-5/14! Worlds of Fun in Kansas City is hosting their 3rd annual BBQ & Brew Festival, featuring craft brews from around the region. The festival will feature six local craft breweries and pair their brews with tasty barbecue! 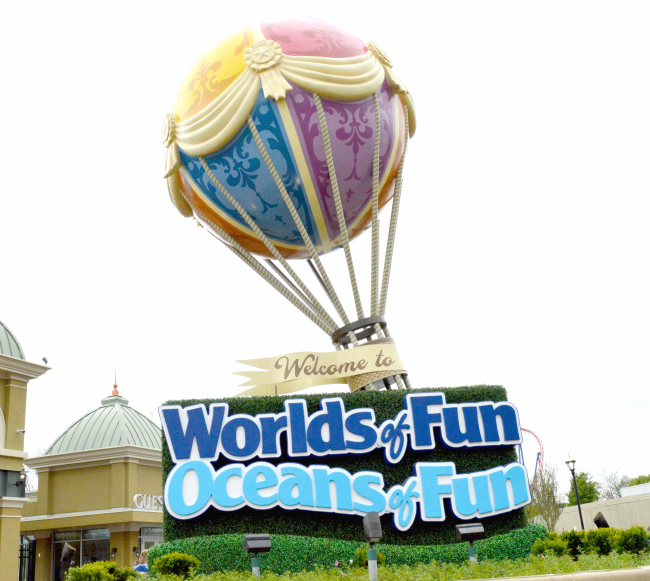 This is a unique experience that is only offered for the next three weekends at Worlds of Fun. Worlds of Fun – New Rides, Events & Discounts in 2017! My family visited Worlds of Fun on Opening Day 2017 and I'm so excited to share two new exciting rides and their beautiful new entrance. We visited some our favorites, like Planet Snoopy, Fury of the Nile, Boomerang, the Mamba and enjoyed a beautiful day at the Kansas City amusement park. 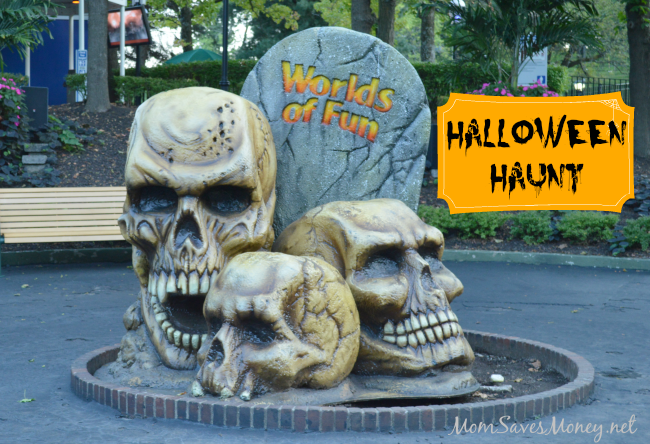 Experience Worlds of Fun Halloween Haunt in KC! Are you ready for Halloween? Do you love being scared and enjoy spooky and bizarre entertainment? 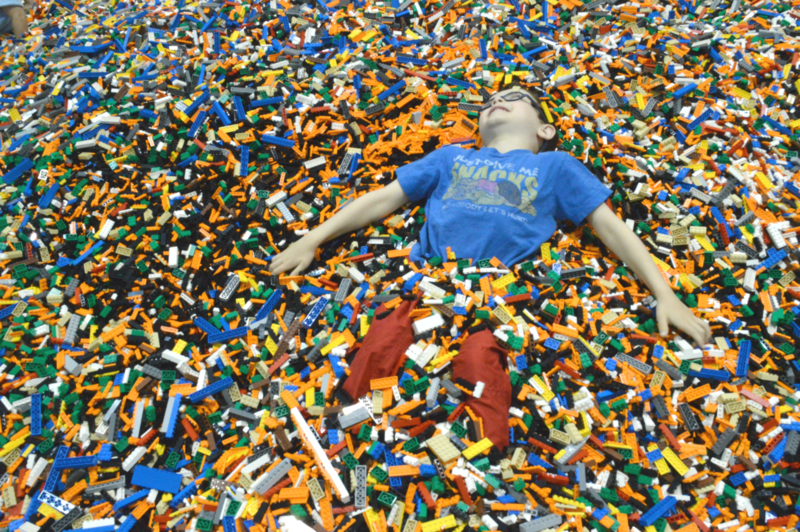 14 Reasons to Attend LEGO® KidsFest in a City Near You! 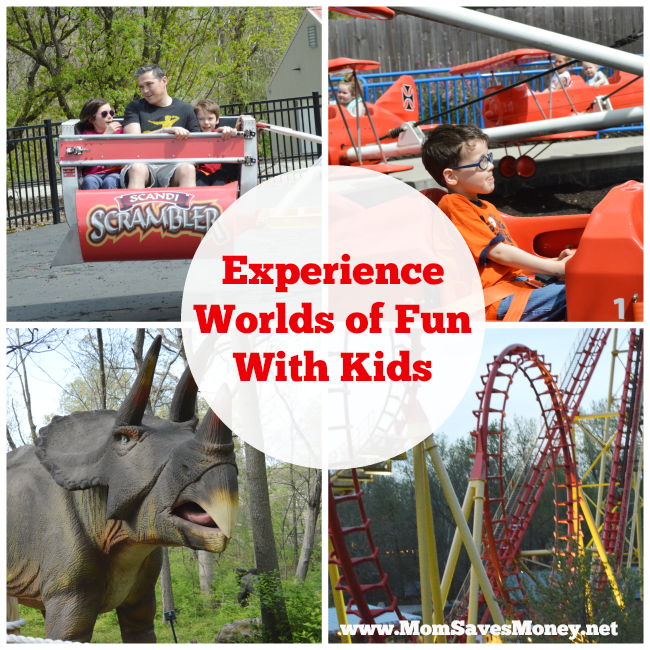 Experience Worlds of Fun with Kids! Five New Rides for 2016!